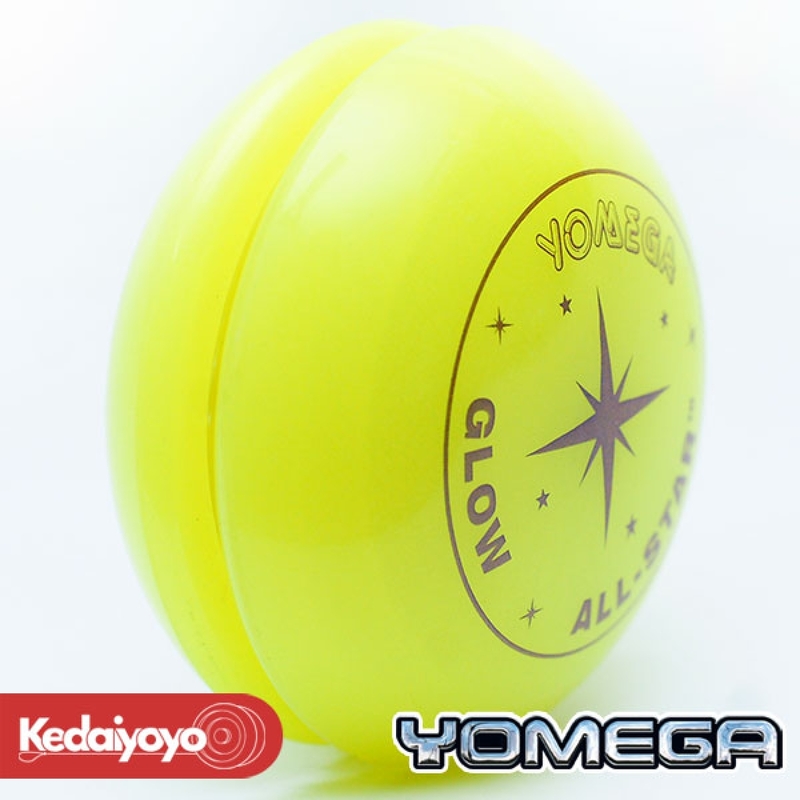 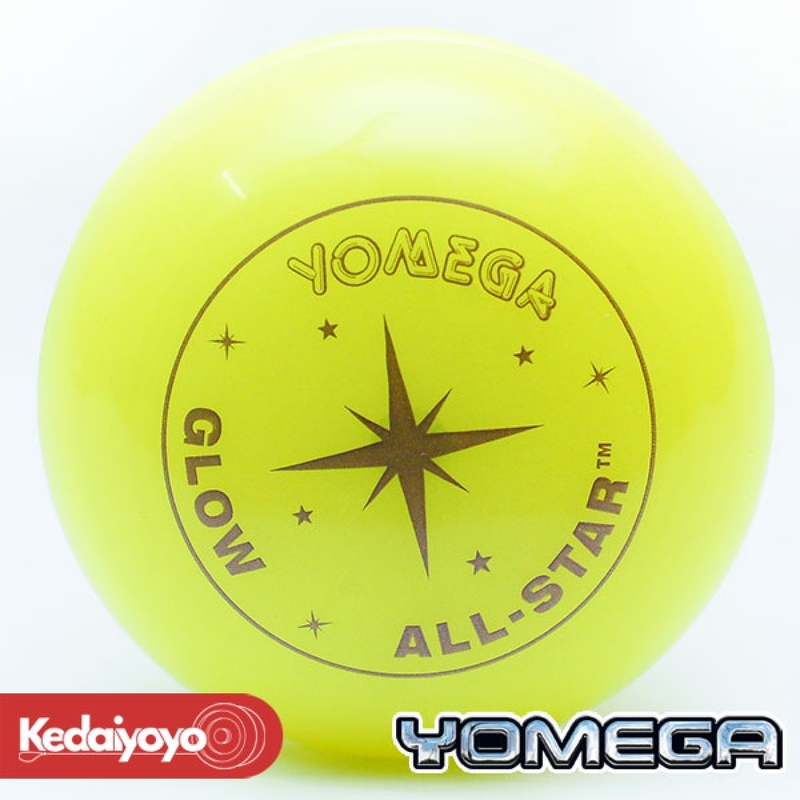 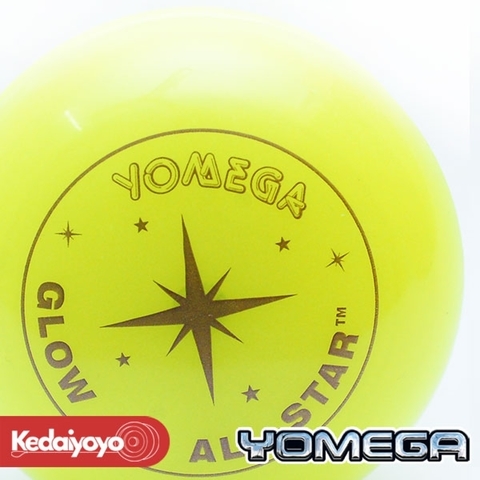 The Yomega All Star is a fixed axle looping yo-yo released in 1998. 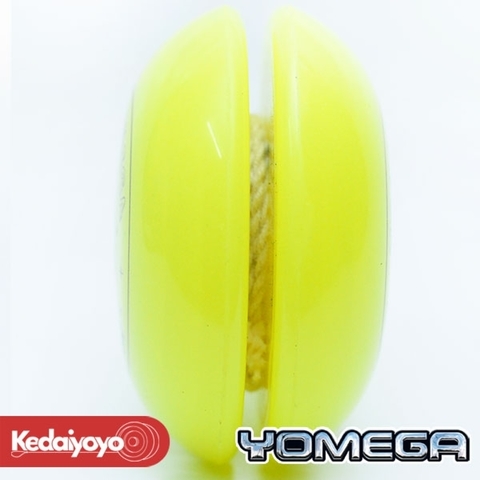 It is a classic imperial style yo-yo. 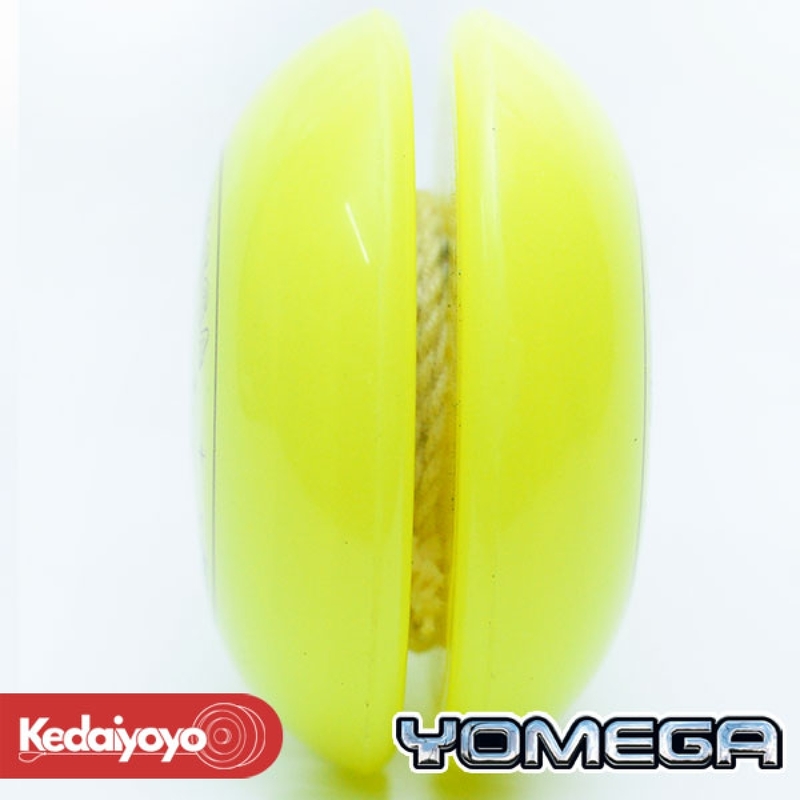 It was released as a hyper yo-yo product by Yomega and Bandai. 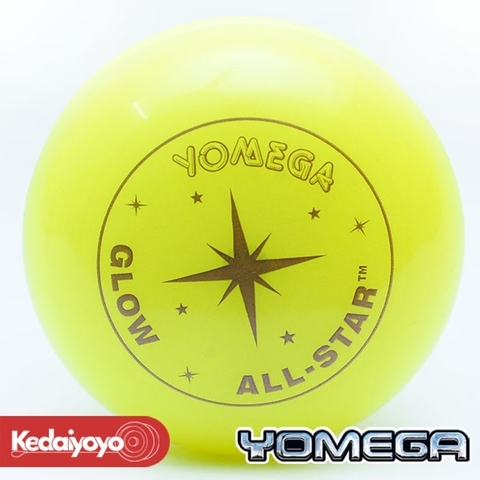 This is a GLOW in the DARK special edition. 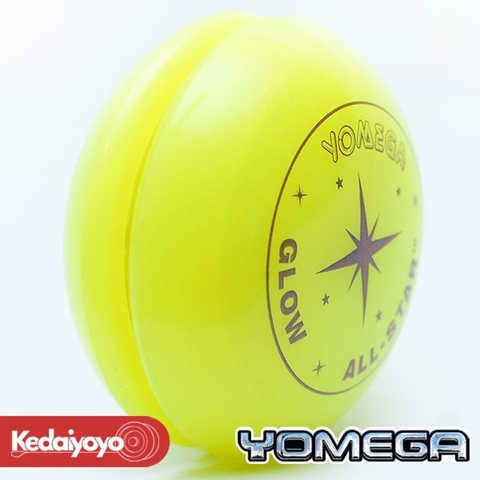 An exclusive yo-yo for avid yo-yo collectors out there.